Losers’ backfie with the honorable PM! Now, the internet has become the fan of Narendra Modi for his wordplay and instantly starting pouring comments. Meanwhile, National Museum of Indian Cinema (NMIC) is divided into 9 sections comprising The Origin of Cinema, Cinema comes to India, Indian Silent Film, Advent of Sound, The Studio Era, The impact of World War II, Creative Resonance, New Wave and Beyond and Regional Cinema. A couple of days back, many Bollywood stars including Vicky Kaushal, Ranbir Kapoor, Ranveer Singh and Alia Bhatt met the PM as part of a delegation meet to discuss issues concerning the film industry. 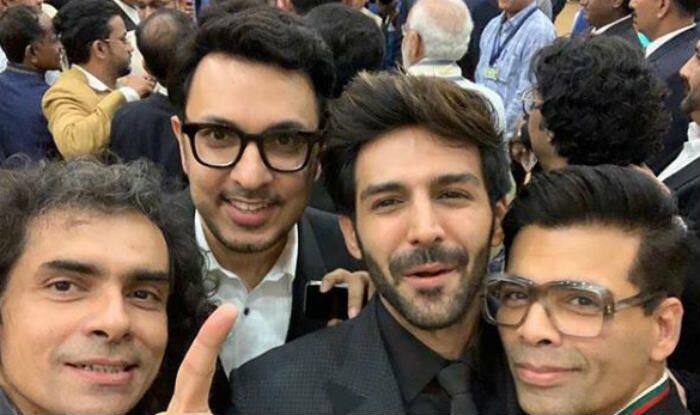 The stars even posed with Modi and their selfie went viral on the social media.